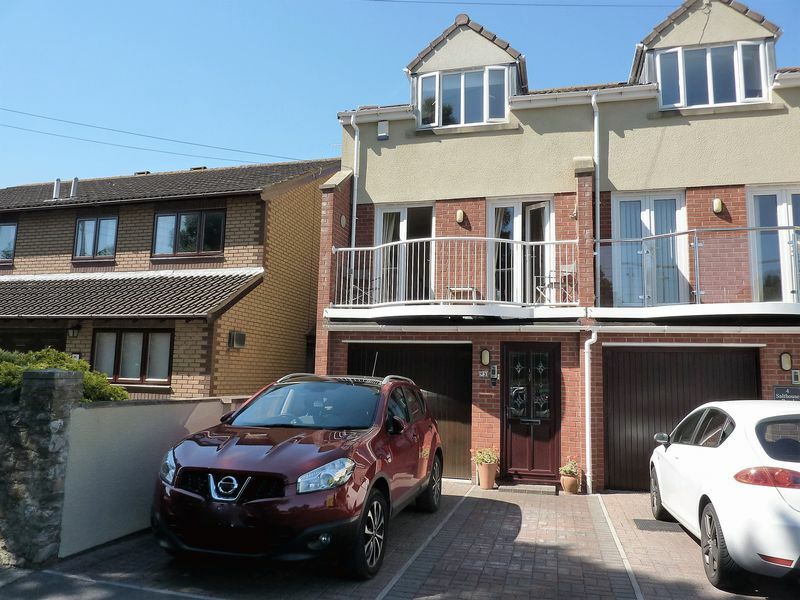 One of just two modern town houses situated in an exclusive little development close to Salthouse Fields and the sea front promenade. 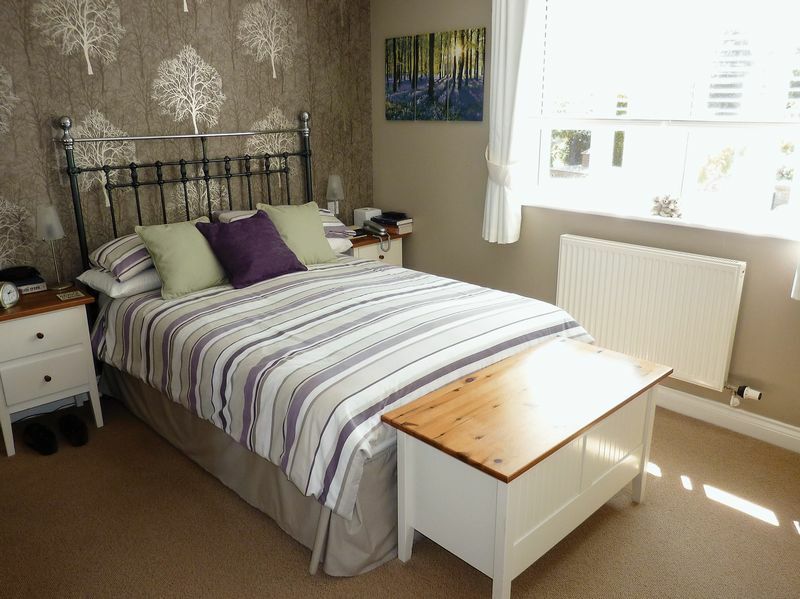 The house offers immaculate FOUR BEDROOM accommodation (two of which have en-suite facilities) with features including a charming lounge with access to a BALCONY, a spacious well fitted kitchen / breakfast room and a stunning CONSERVATORY. 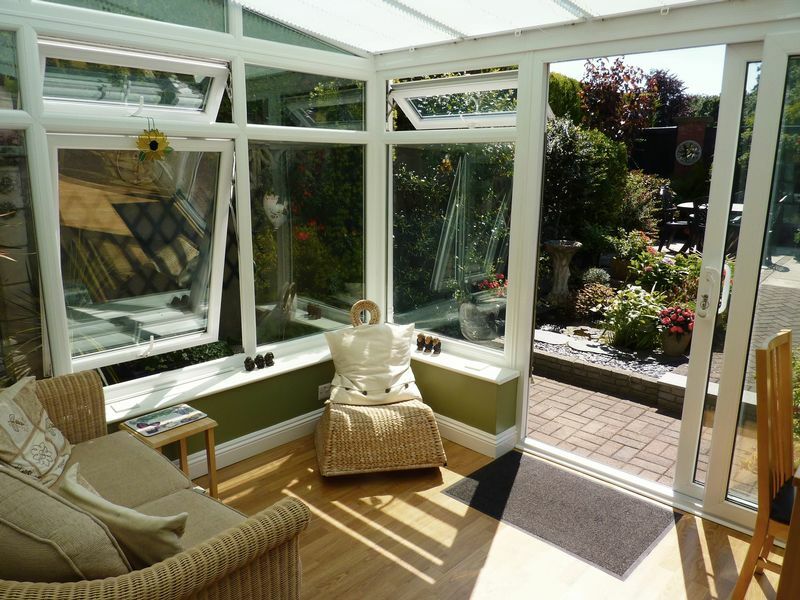 There is an enclosed, manageable rear garden with sun trap patio and an integral garage with electric up and over door. Grained Upvc entrance door with leaded light upper section. 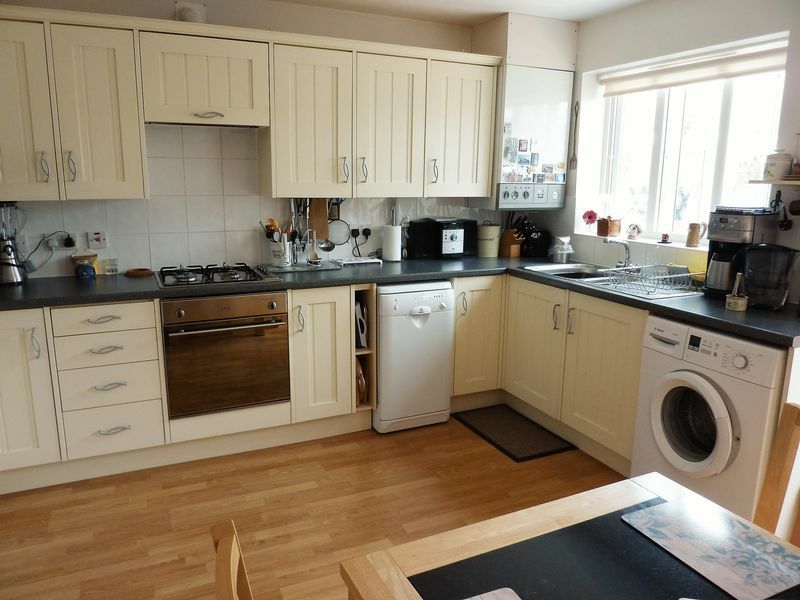 With laminate flooring, radiator, shelved store cupboard and access to the garage. 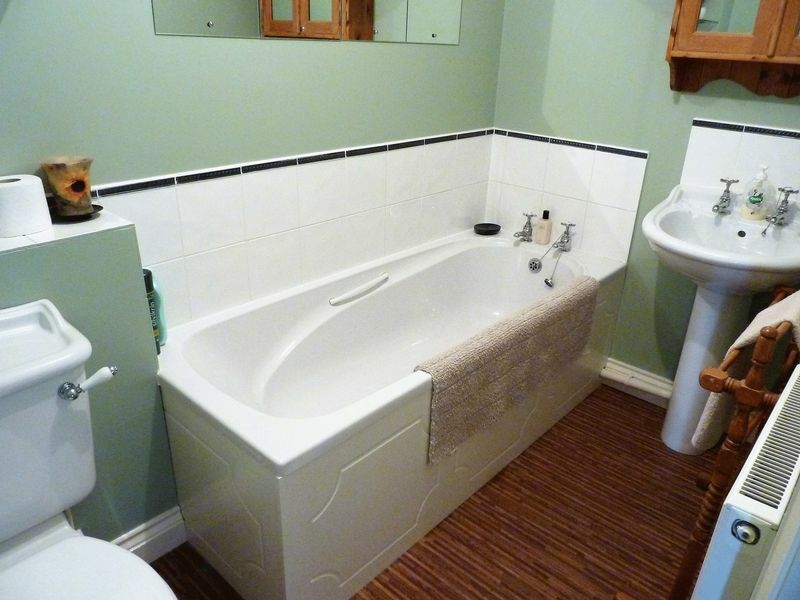 With a recently refitted suite comprising a sink unit and WC set in a built in surround. Radiator and extractor fan. With Upvc double glazed doors to the rear garden. Laminate flooring and a radiator. 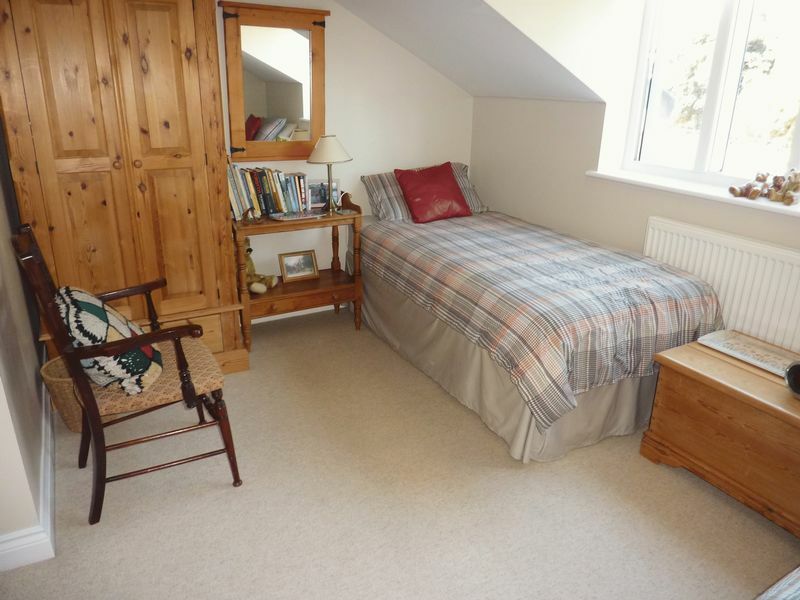 With radiator and shelved store cupboard. 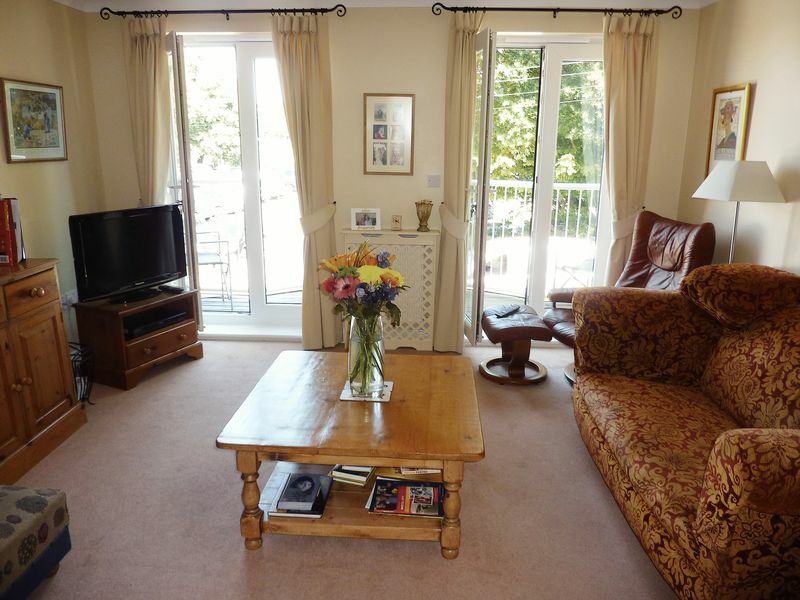 With a pleasant rear garden outlook and a radiator. With a tiled shower cubicle, wash basin and WC set into a built in surround with storage beneath. Ladder radiator and extractor fan. 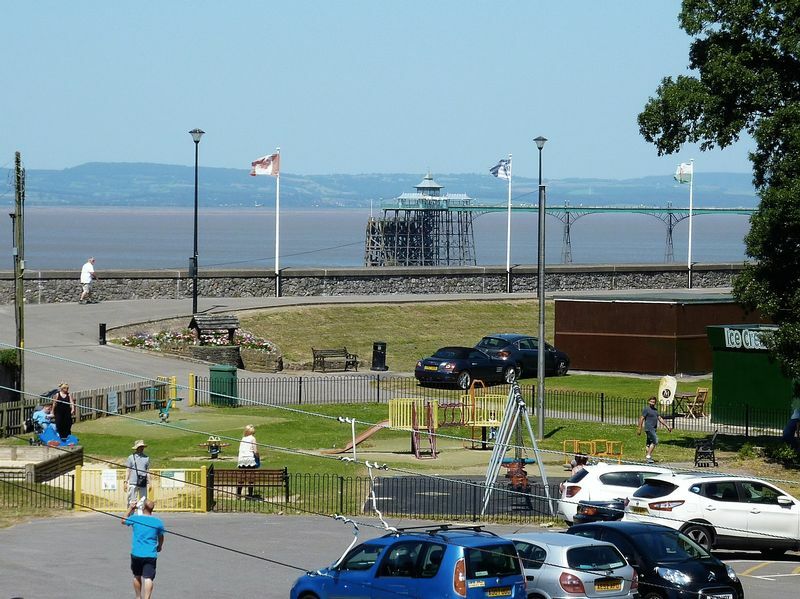 With glorious views towards the sea front promenade with the end of the Pier and Welsh Coastline in the distance. Radiator. With a shower cubicle with Mira shower. Pedestal wash basin, low flush WC, radiator and extractor. With a radiator and rear garden outlook. With a radiator and similar outlook. Currently used as an office. 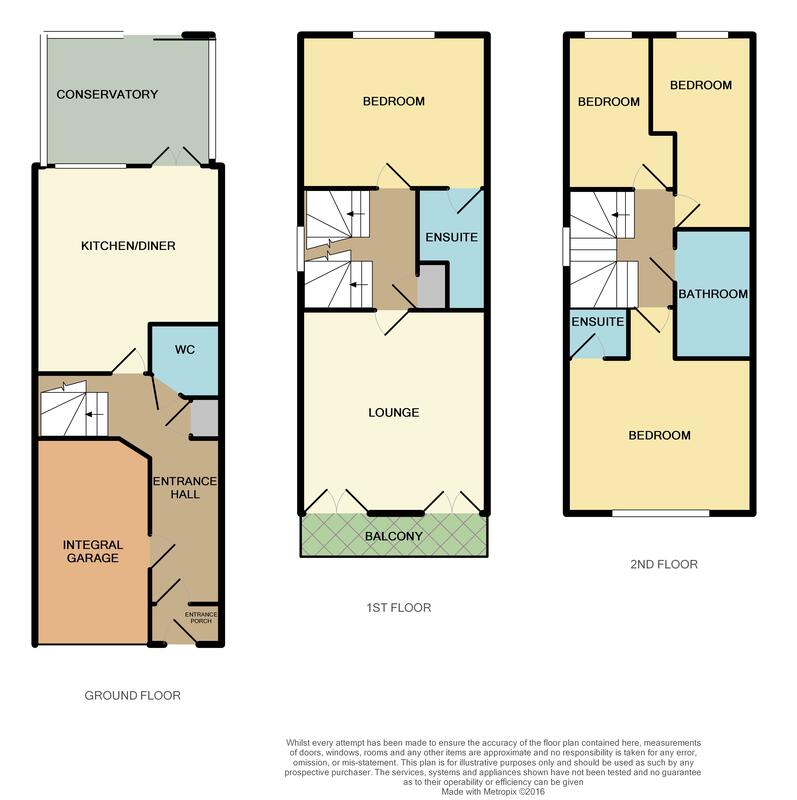 With white suite comprising panelled bath, pedestal wash basin, low flush WC, radiator and extractor fan. Double drive to an integral garage with electrically operated up and over door, power, light and water supply, direct house access. 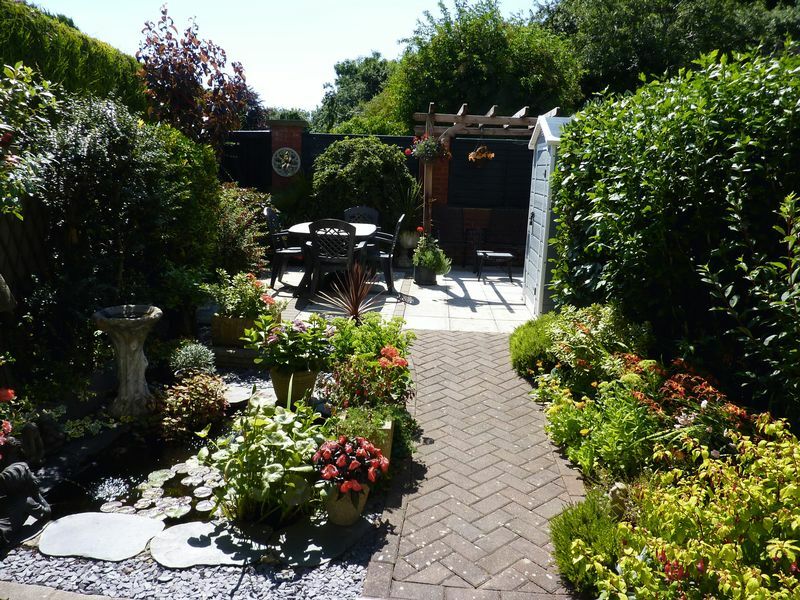 The rear garden is a delightful feature enclosed with a sun trap patio, ornamental fish pond, well stocked flower beds and a timber arbour. Power and water supply.